With unemployment rates recently hitting a 43-year low, the statistics would seem to paint a fairly rosy picture of Canada's job market. While employers in some parts of the country say they have a labour shortage, Canadians elsewhere will say it's proving very difficult to find work. And as of November, hourly wages continued to be on the decline across the country — despite the fact experts have been expecting the opposite to happen. 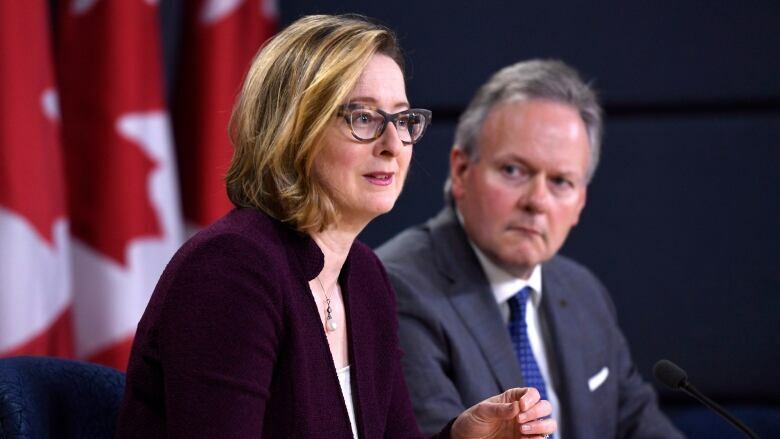 The Current's guest host Connie Walker spoke with Carolyn Wilkins, senior deputy governor at the Bank of Canada, to figure out what's going on in the Canadian economy.